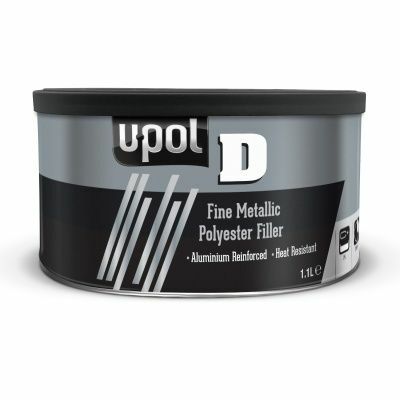 U-POL D Metallic Filler Paste is a polyester body filler that contains a high level of aluminium particles and is manufactured under vacuum.  This metalic filler paste has an unrivalled application and quality of finish and high adhesion to a wide range of substrates: steel, galvanised or zinc coated steel, aluminium and GRP. 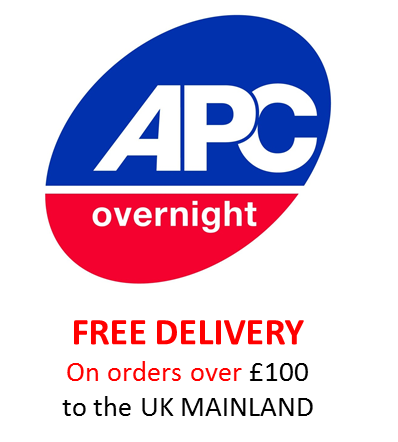 Comes supplied in a 1.1 litre tin.